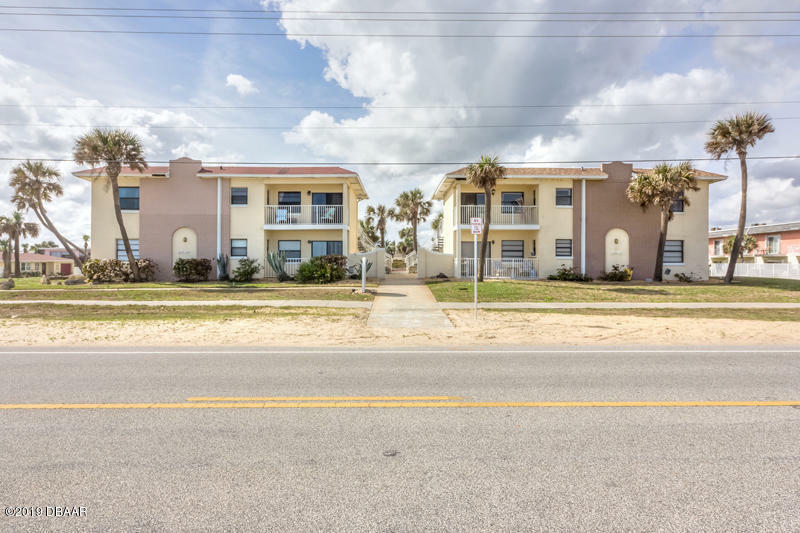 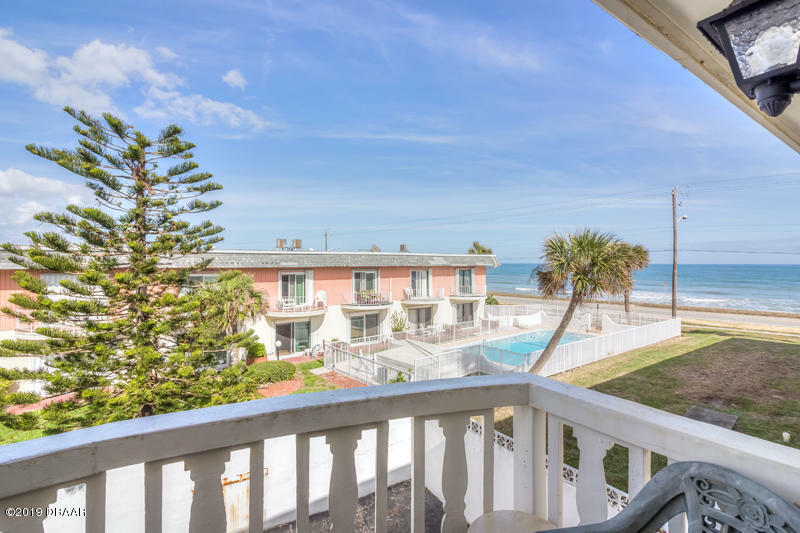 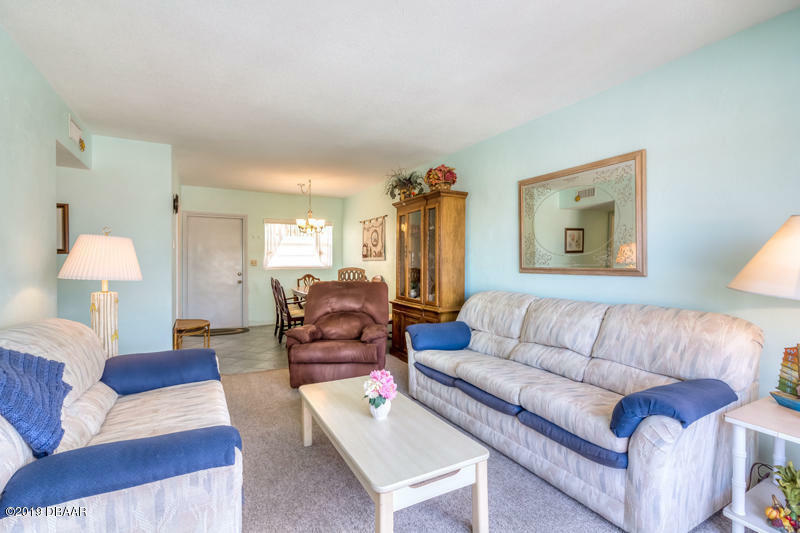 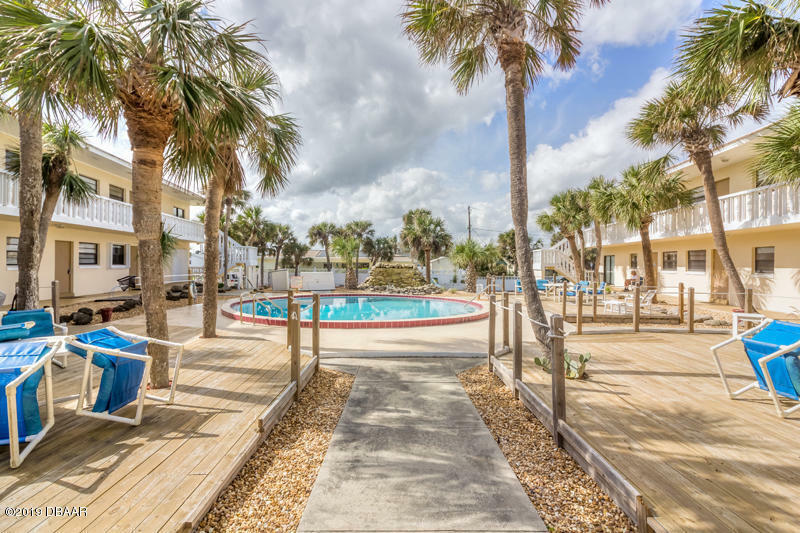 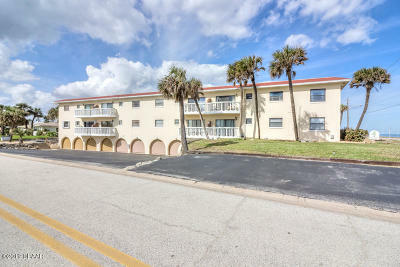 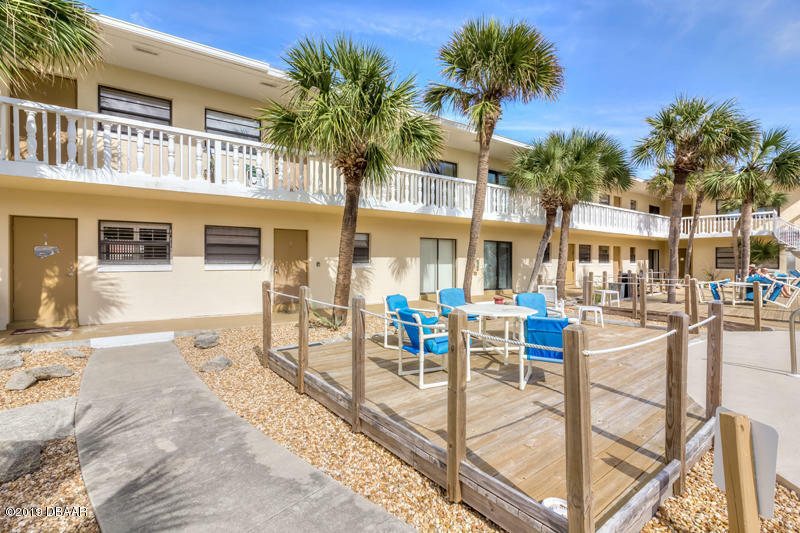 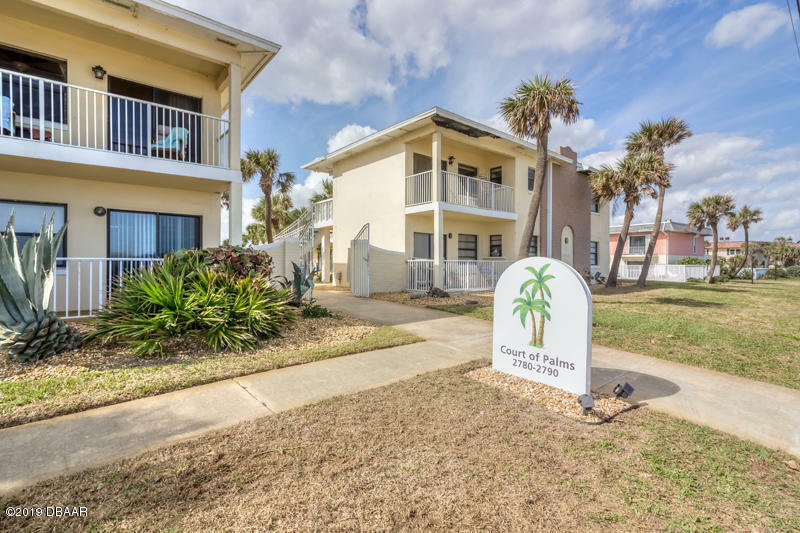 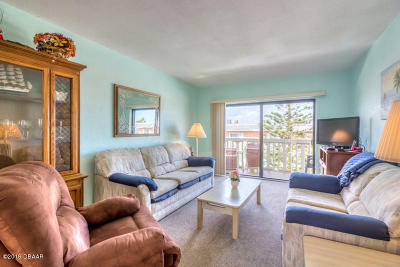 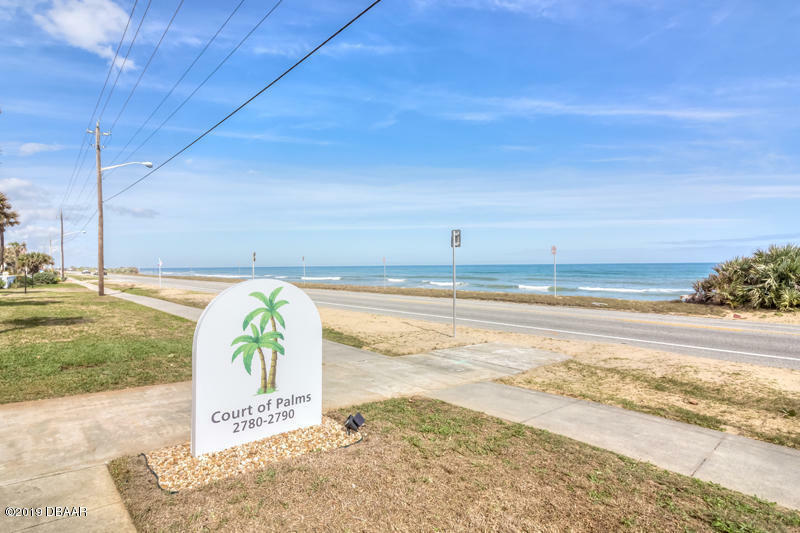 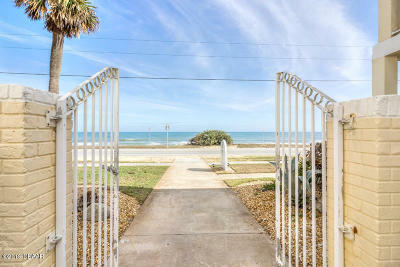 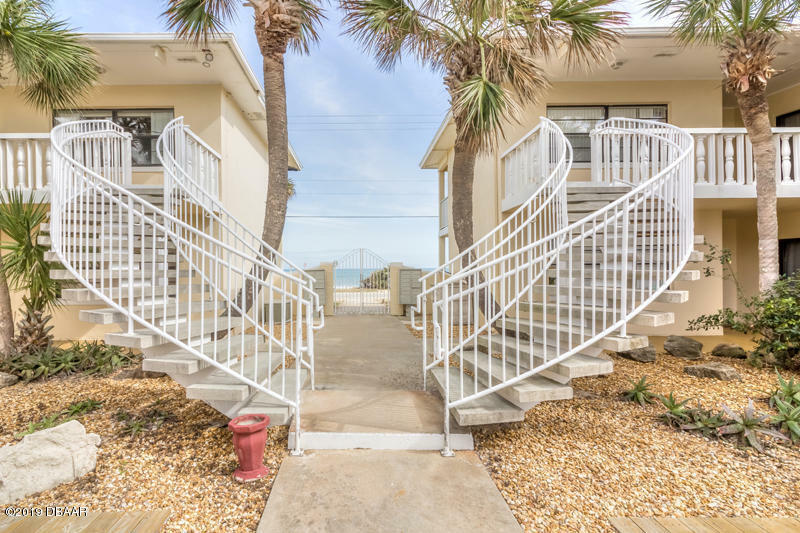 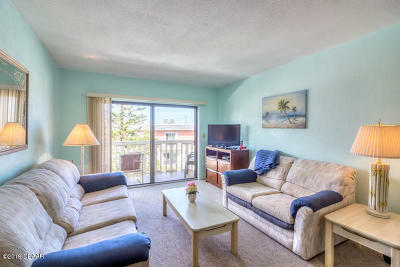 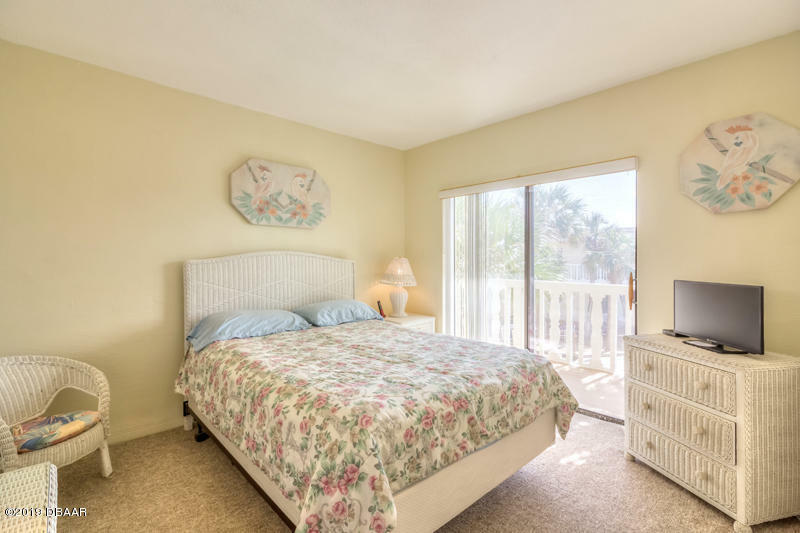 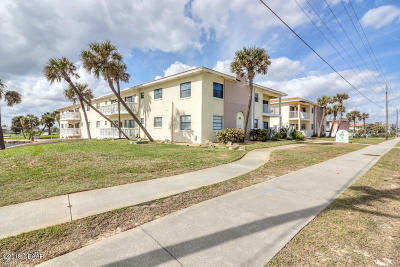 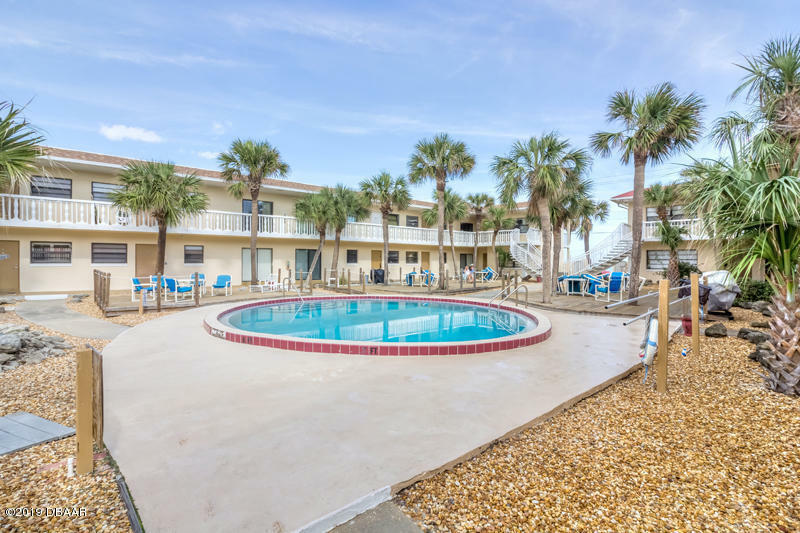 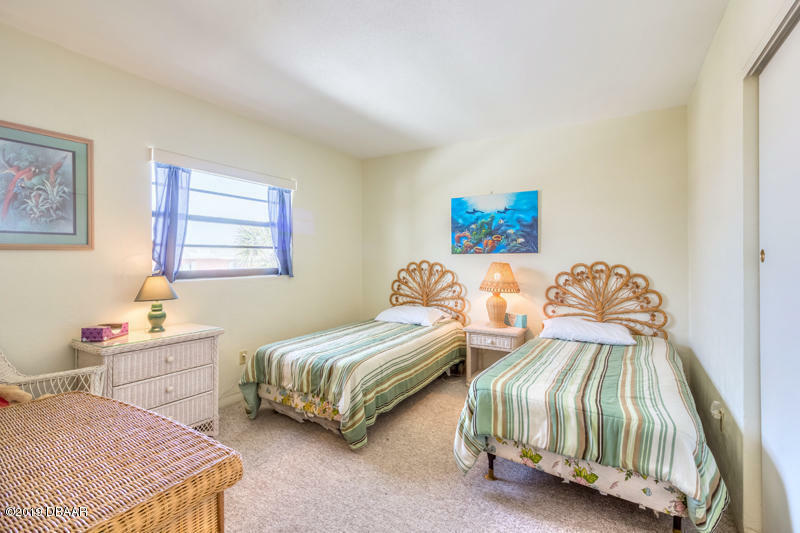 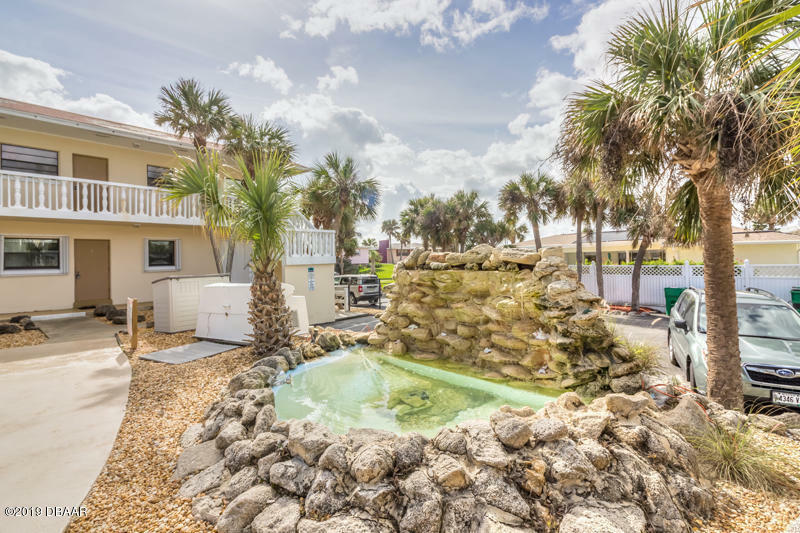 Come see this adorable ''Key West'' style condo complex with courtyard pool, located directly across the street from the ocean on the non drive beach! 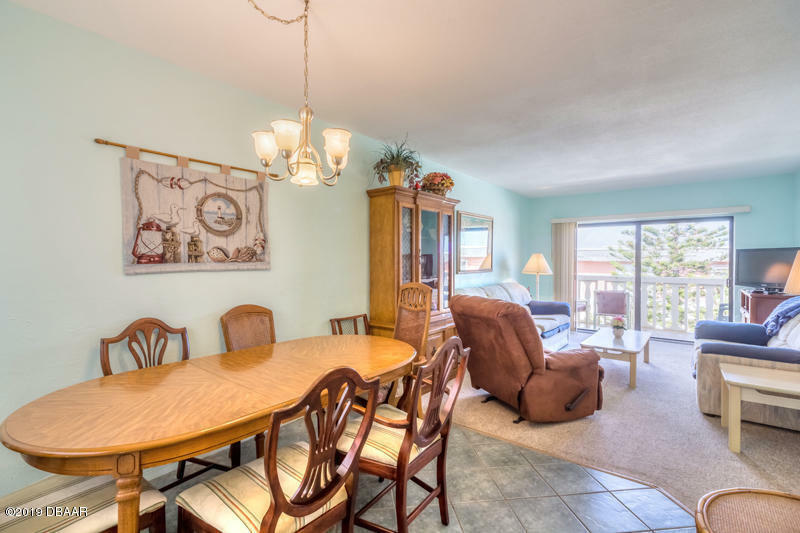 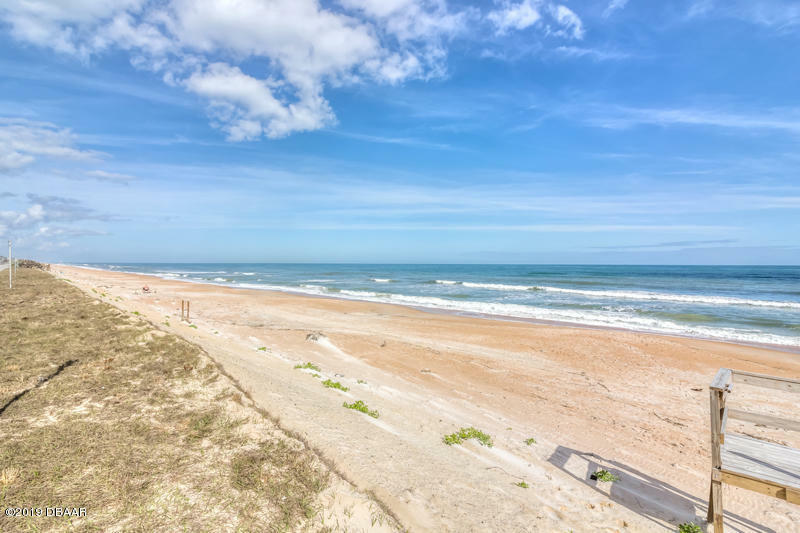 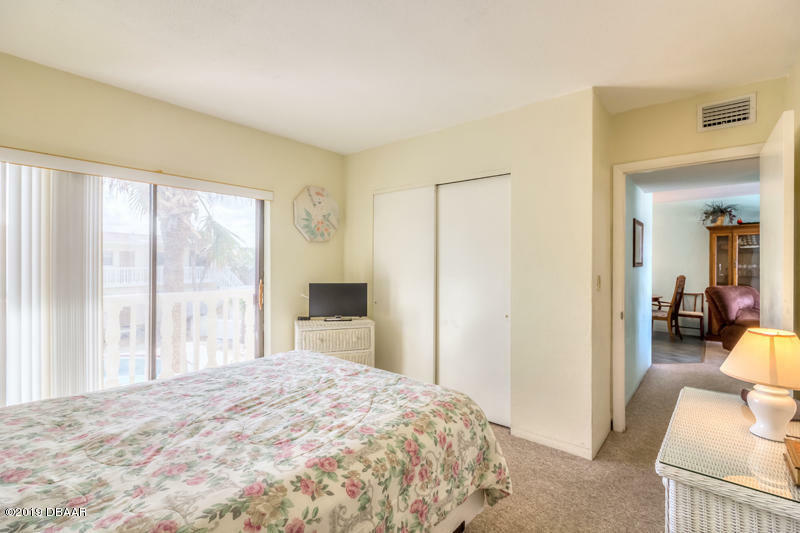 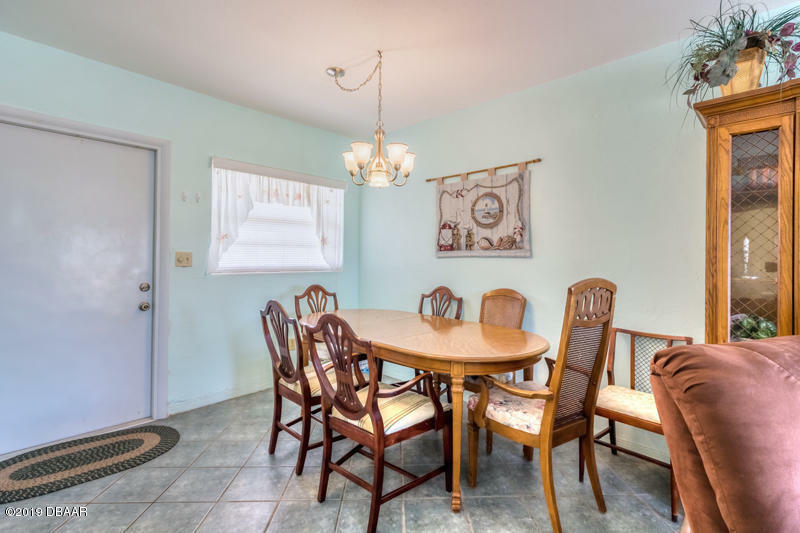 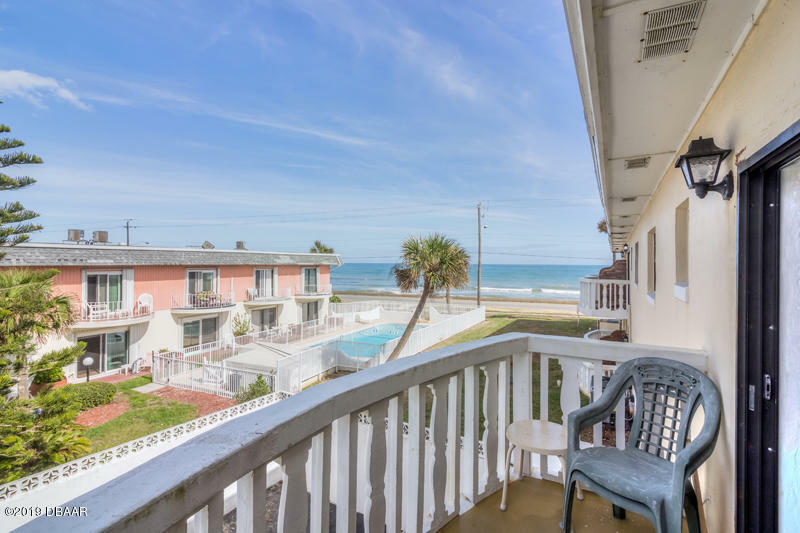 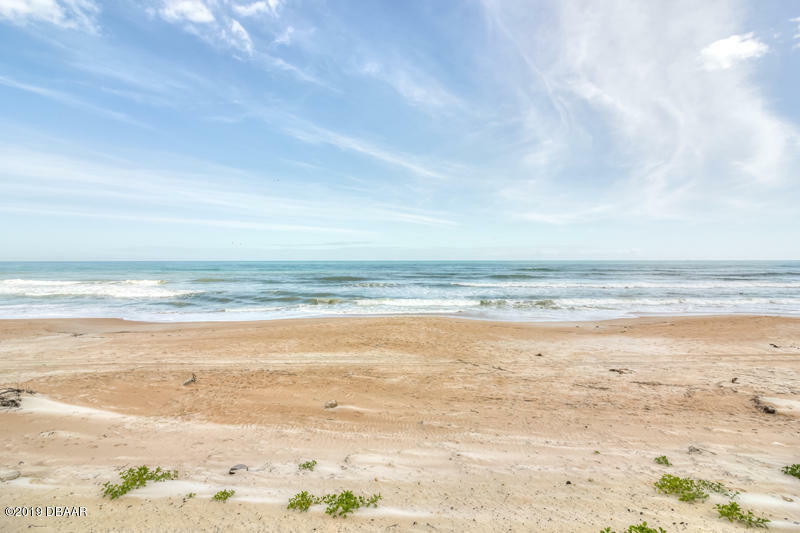 This second story, 2BR/1BTH, ocean view condo is turnkey to use as your primary residence, retirement home, second home or investment property. 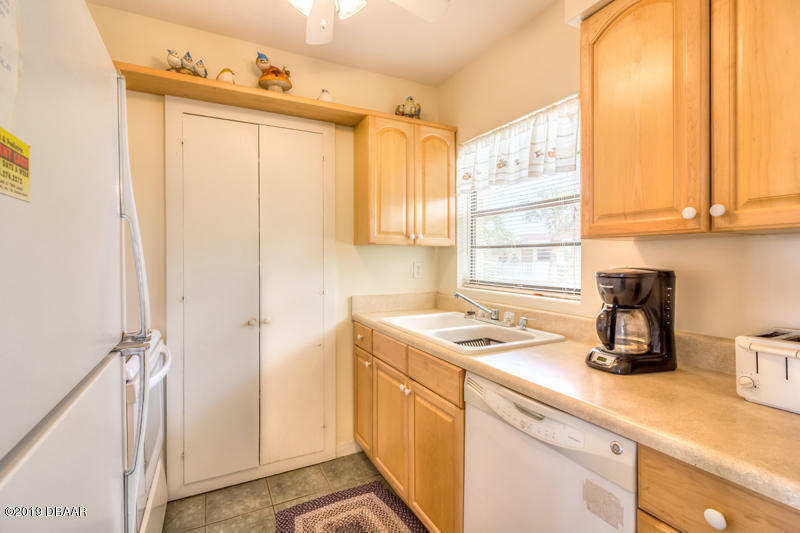 Rent it, when not in use, or occupy it full time. This unit is being sold fully furnished, ready to go. 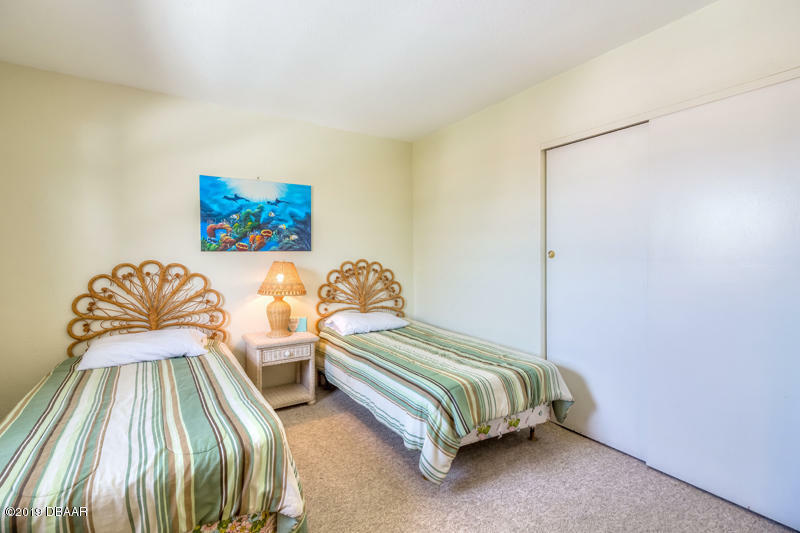 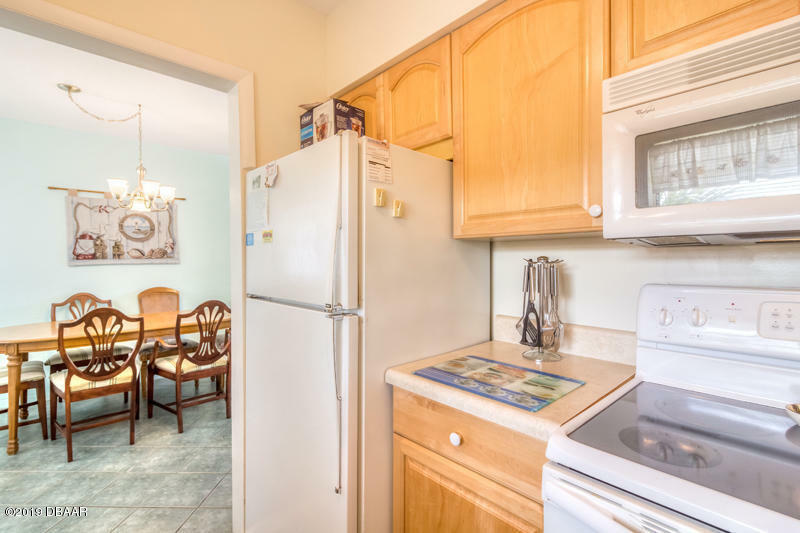 There is a community laundry room, one assigned parking space & plenty of guest parking. 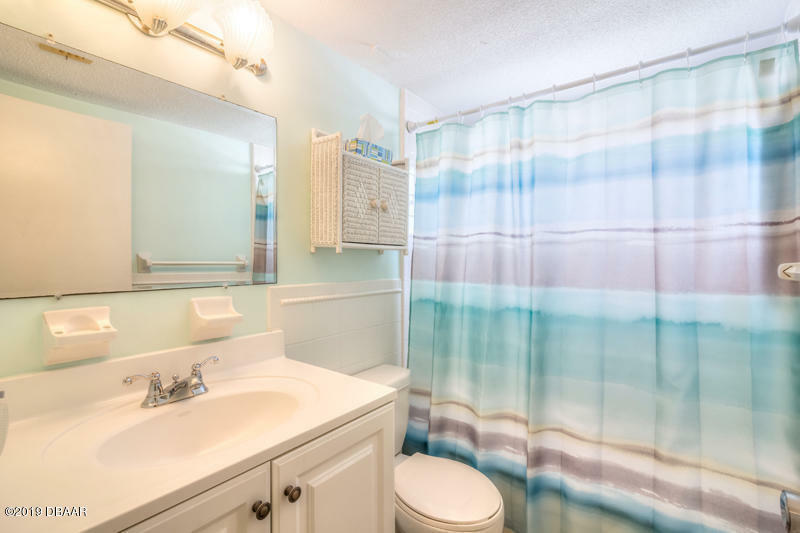 Heating and Air was replaced in 2018. 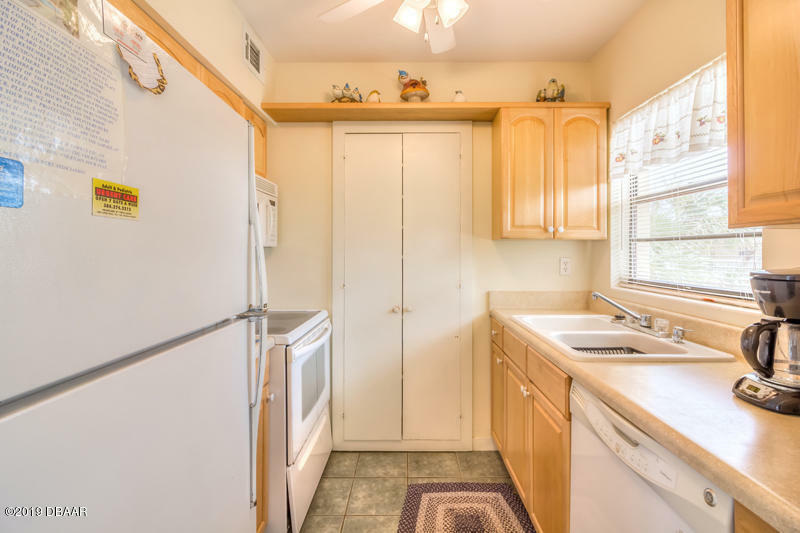 I am sorry, NO PETS. All information taken from the tax roll and deemed reliable but not guaranteed.